“The first supermarket supposedly appeared on the American landscape in 1946. That is not very long ago. Until then, where was all the food? Dear folks, the food was in homes, gardens, local fields, and forests. It was near kitchens, near tables, near bedsides. It was in the pantry, the cellar, the backyard." Don't have a green thumb? We can help! If you delight in growing your own garden, but want coaching along the way, we offer personalized consultation and training to improve your gardening skills, and optimize your harvest. 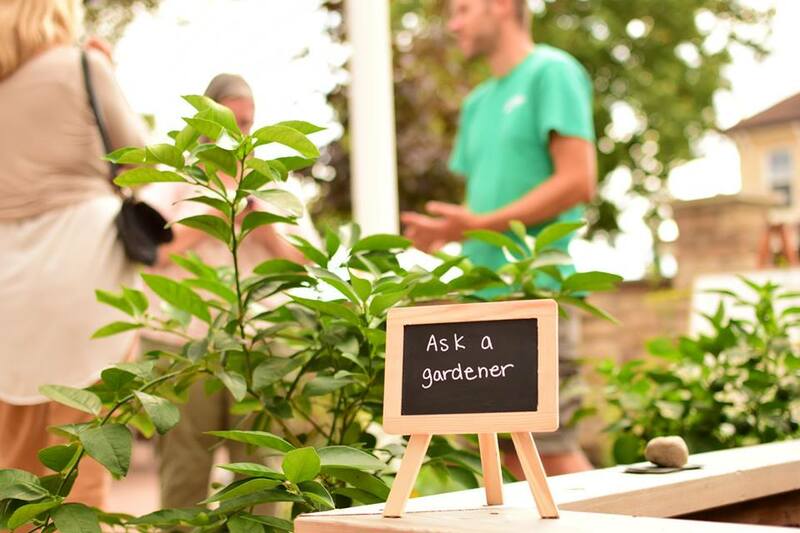 Coaching is tailored to what you want to learn, and ideal for beginner and intermediate gardeners. Coaching can include planning and planting, growing and maintenance, pests and diseases, soil and plant fertility, and more.